If you are looking for awesome Administrative Professionals Day gift ideas, I am your girl. Let’s keep it real, shall we? Administrative Professionals are often the backbone of any organization, and because they are are the glue that holds every executive together, it’s a must that you give them a token of your gratitude. Whether they are your secretary or receptionist or HR generalist or file clerk, they make your job easier. Shelling out a few duckets for a gift is the least you can do, and it can showcase your appreciation. 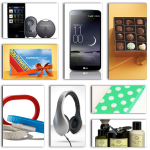 So, I’ve come up with a list of 5 Awesome Administrarive Professionals Day Gift Ideas that will make them feel all kinds of special. 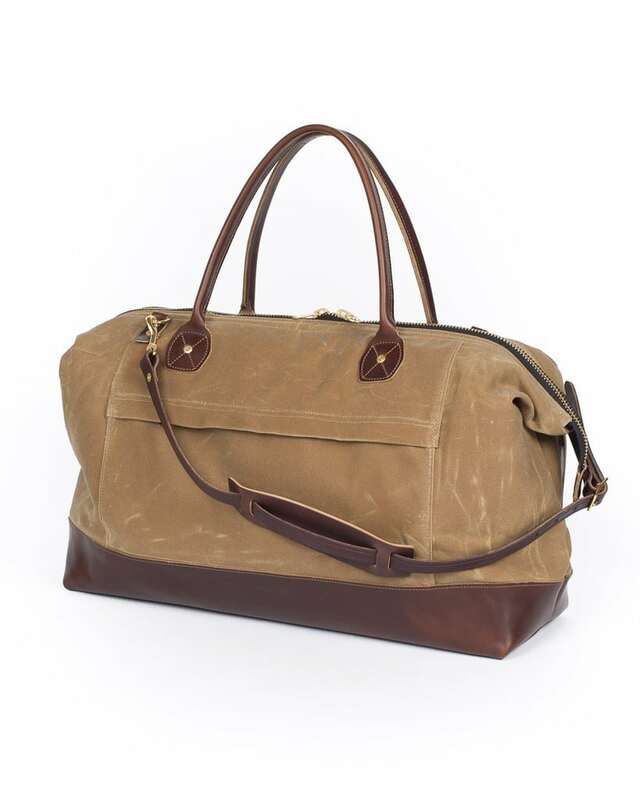 Perfect for travel, business or pleasure, this High Desert Sage duffle with leather shoulder strap is a perfect gift idea for your admin staff. It’s both classic and modern and fits more airline carry-on specifications for smooth getaways. $450,00, Wood & Faulk. Flowers are a wonderful way to show your appreciation, and this rustic bouquet style flower collection from Farmgirl Flowers is both quaint and fab. Partnered with a “sweet lil’ box is chock full of amazingness”, she is sure to love it. 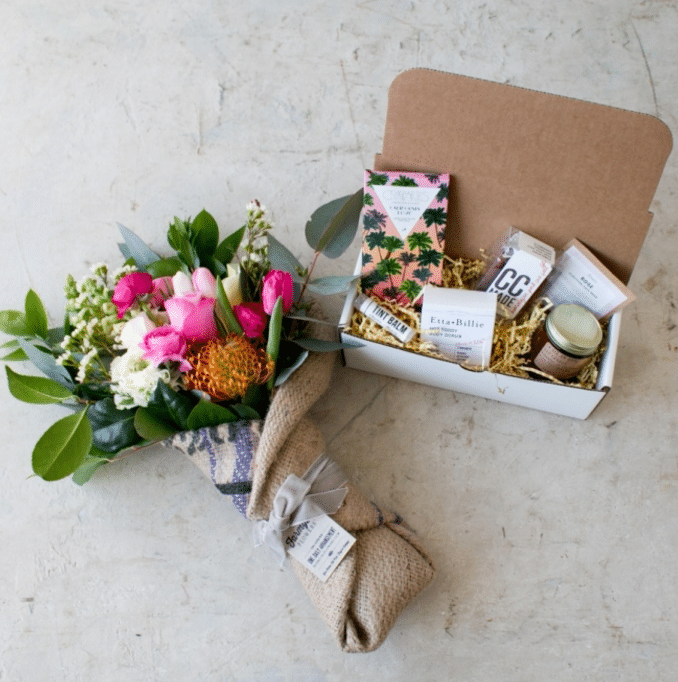 It includes a ten (10) stem mini burlap wrapped bouquet paired with a six pack of our favorite edible and beauty treats. How sweet is this? $85.00, Farmgirl Flowers. 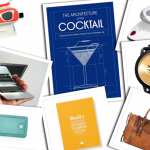 I have recommended this before in other gift guide curations, but I would be remiss if I didn’t add it here also. 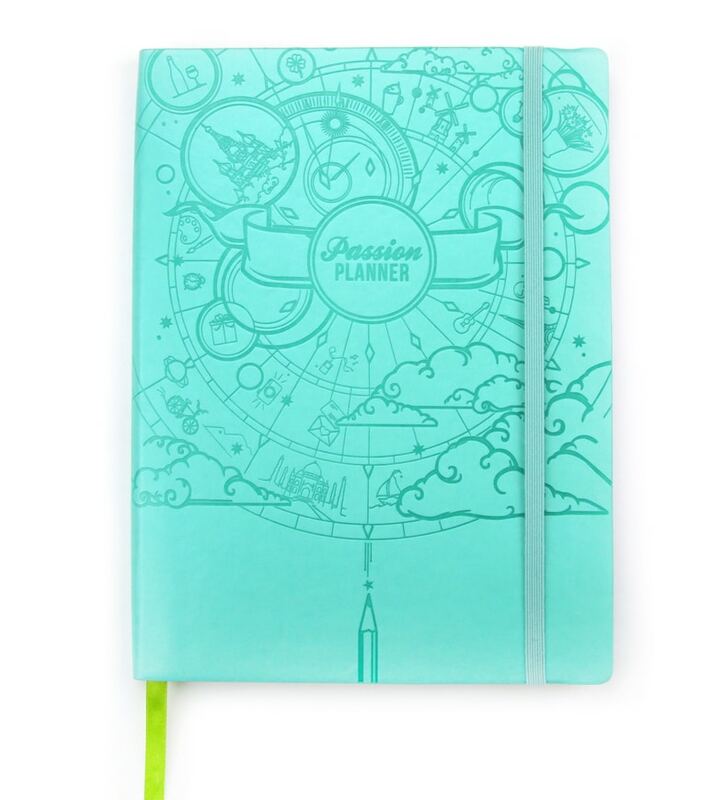 For any administrative professional, being organized and on time is key, so the Paradise Blue Passion Planner is an excellent gift to help them not only stay on track, but focus on their goals. I love mine, and they will surely love this gift. $34.99, Passion Planner. Self care is uber important. 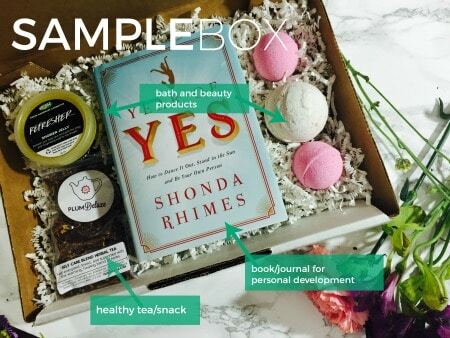 So to help foster and encourage us to take care of ourselves proactively, blogger friend and colleague Tara Pringle Jefferson created the Bloom Beautifully Box to help inspire people to put themselves first. Each box is carefully curated and filled with goodies to bring out the best in us, and this makes a terrific gift idea for your hardworking administrative professional on the move. Ships every two months, and starts at $39.00. Visit TheSelfCareBox for more information. Okay, so I am going to plug the book that I co-wrote here. Why? Because it is a wonderful guide to helping readers get the best out of their personal and professional lives in a positive way. 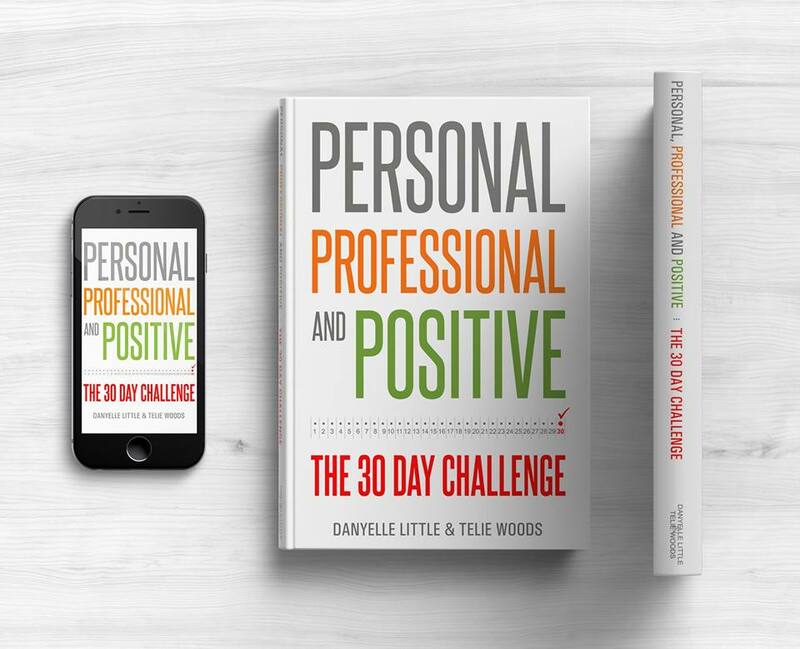 Personal, Professional, and Positive: The 30-Day Challenge was written for careerists and professionals of every level and magnitude to help unleash the power that we all have within. With 30 days worth of challenges and hacks alongside a workbook, it’s a gift that they will not only appreciate, but learn from. Order your copy today, $17.97, Professionally Positive. eBook is available as well for $9.97. 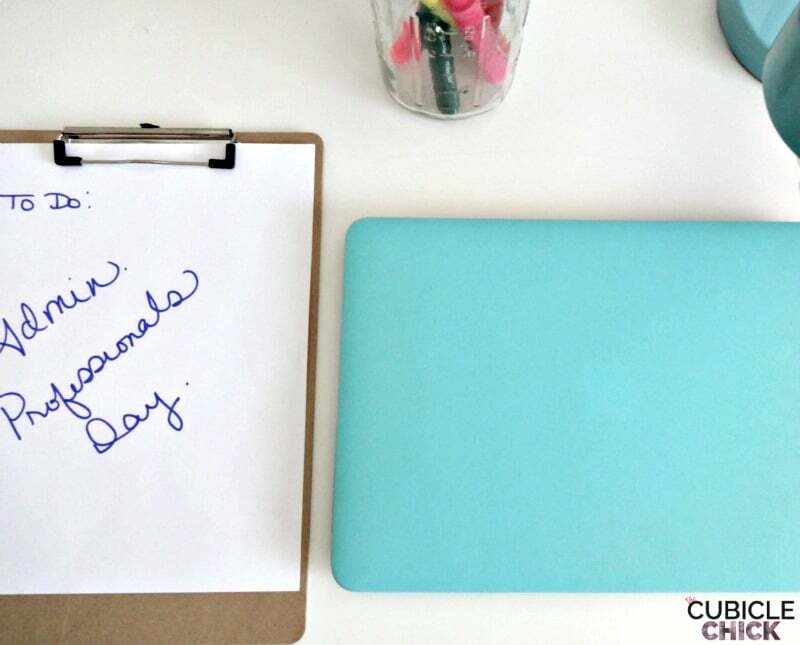 Looking for more ideas and gift inspiration for Administrative Professionals Day? Click HERE. 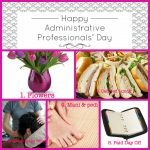 Administrative Professionals Day 2016 is Wednesday, April 27th.